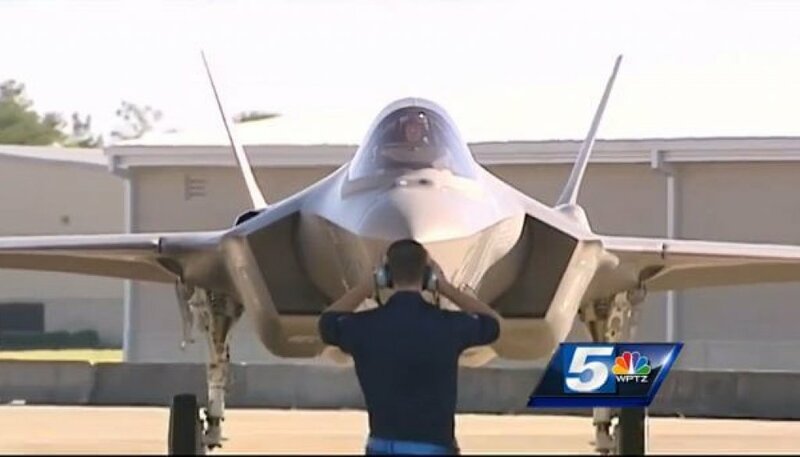 Air Force officials announced Monday that the first F-35 fighter jets are expected to arrive in Vermont in fall of 2019. But those fighting to keep them from coming here are not giving up hope. “There are no benefits to the F-35 coming here. All negatives. One more risky and dangerous than another,” F-35 opponent Rosanne Greco said. 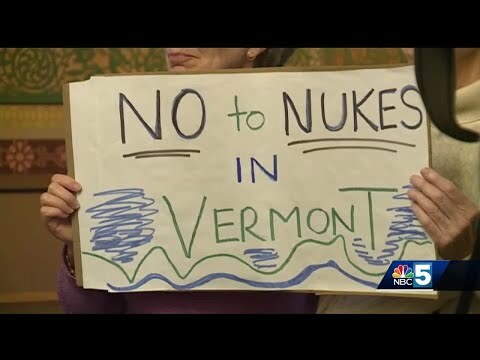 Greco has done her homework when it comes to bringing F-35s to Vermont.